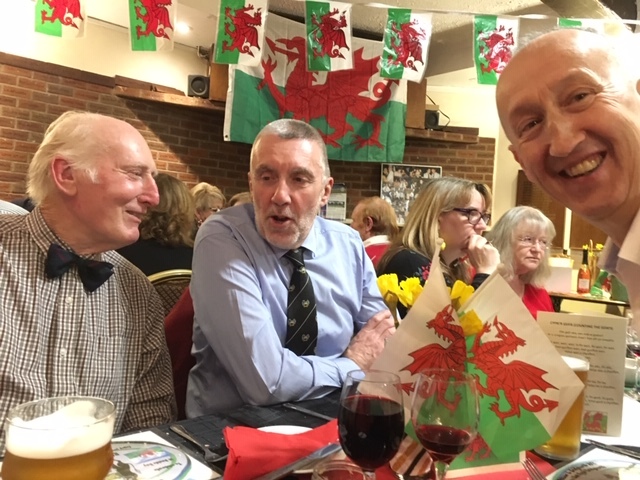 St Davids Day saw choristers travel to Bridgnorth at the invitation of Bridgnorth Rugby Club to take part in a social evening where there was much singing and merriment, one of many social events the choir has participated in over the years and the second event this year, following on from a highly succesful ‘skittles evening’ at the Priory Hall in Much Wenlock at the end of February. This was an event which raised much needed funds to help with the running of the choir. The life of the choir is as much about socialising as it is about singing and Much Wenlock revels in both. The choir is due to travel to Cornwall in May to take part in the Cornwall International Music Festival and will be travelling with patrons and friends, in what will no doubt be a memorable experience for all. A trip to St Mary Magdelene Church, Albrighton on Saturday 10th November raised more than £600 for the East Window Appeal in an evening performance that highlighted the choirs abilities with a mixture of songs and solo performances that were well received by the capacity audience. The programme included a tribute to the centenary anniversary of World War 1 with the song ‘For The Fallen’, followed by a one minute silence at the close of the concert. An evening that will live long in the memories of all those who were present and the choir hope to return to Albrighton sometime in the future. Rehearsals are now under way for Much Wenlock Christmas Fayre on Saturday 1st December and an afternoon concert at Bayton Parish Church the following day (see events page for details). The legendary Rhos Male Voice Choir are coming to Much Wenlock next month as Much Wenlock Choir celebrates its 50th anniversary. It was a visit of the Rhos to the town in 1968 that prompted a group of local singers to get together and form a singing group which became Much Wenlock Male Voice Choir, so its fitting that the Rhos should return to help set the seal on its landmark year. Rhos Male Voice Choir is from the village of Rhosllannerchrugog (Rhos), some five miles south-west of Wrexham, North Wales. Formed in 1891 the choir has, since then, been in the forefront of male voice singing. It is widely recognised as being one of Wales’ foremost choirs and its record in the competitive field is second to none. Ever since Richard Mills formed Rhos Male Voice Choir in 1891 it has given pleasure to countless thousands who have heard the unique sound of the choir. Its recordings have reached a wide audience the world over and, coupled with many overseas tours, the choir’s name has become synonymous with male voice choir singing of standing. The concert is on Saturday 20th October at The Edge Arts Centre at 7.30pm and tickets, which cost £10, are available from the Edge Box Office or Penny Farthing, Much Wenlock. The choir travel to Bridgnorth on Saturday 19th May to take part in a joint concert with Bel Canto at Cartway Methodist Church. Bel Canto are a local group of four songsters who met some years ago for the pure enjoyment of making music. Their deep friendship is reflected in a unique blend of close harmony singing, with a repertoire that is a diverse mixture of folk, barbershop, classical, jazz and madrigal. Audiences at home and abroad have derived great pleasure from the melodious magic of their performances. The choir looks forward to what promises to be a unique and special evening of musical entertainment. The performance starts at 7pm and tickets cost £12.00….contact Jenny on 01746711422 to reserve yours now, or just turn up and pay at the door! Much Wenlock Choir are joining forces with Newport Male Voice Choir for a joint concert at the Holy Trinity Church, Much Wenlock on Saturday 10th March. 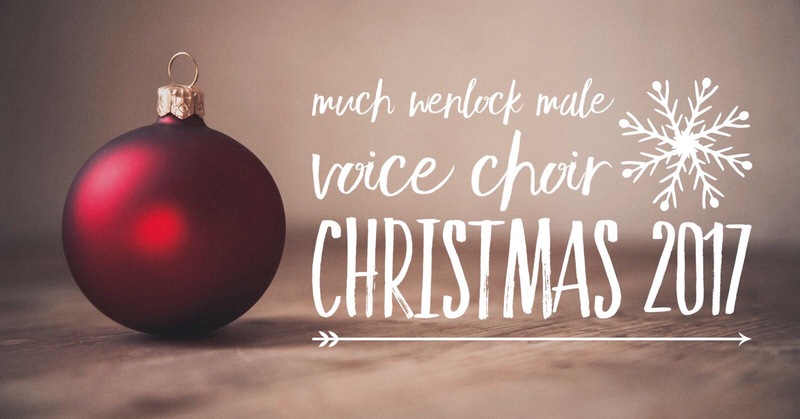 The choirs met up previously when Much Wenlock travelled to Newport for a joint concert at Cosy Hall and the two have close ties as Newport Choir’s Musical Director Vivian Redfern is also accompanist for Much Wenlock! The concert promises to be something special as a number of joint pieces are being worked on and the combined choirs look forward to singing together. Tickets for the event cost £10.00 and are available from Penny Farthing, The Square, Much Wenlock or by contacting Lionel Gosden 01952 929760, alternatively just turn up and pay on the door. A packed December programme started with an appearance at Wenlock Xmas Fayre on Saturday 2nd December when the choir joined with many other artists and performers to entertain the shoppers in Wenlock High Street, (for full details of the event see the Fayre’s website at www.muchwenlockchristmasfayre.org.uk). 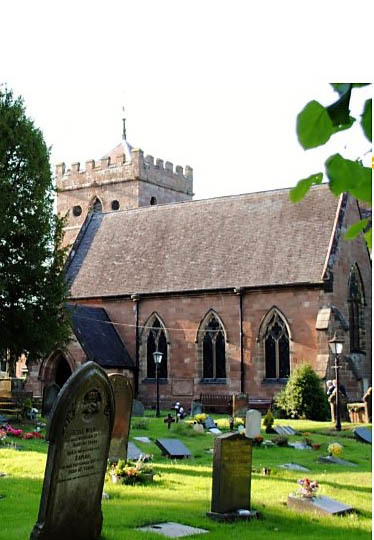 The choir travelled to Bayton Church near Cleobury Mortimer for a concert on Sunday 3rd December and to Shrewsbury Abbey on Friday 15th to take part in an evening of musi cal performances including carols and festive readings. The choir returned to home territory on Saturday 16th for a Xmas concert at The Edge where mince pies and mulled wine were on offer. 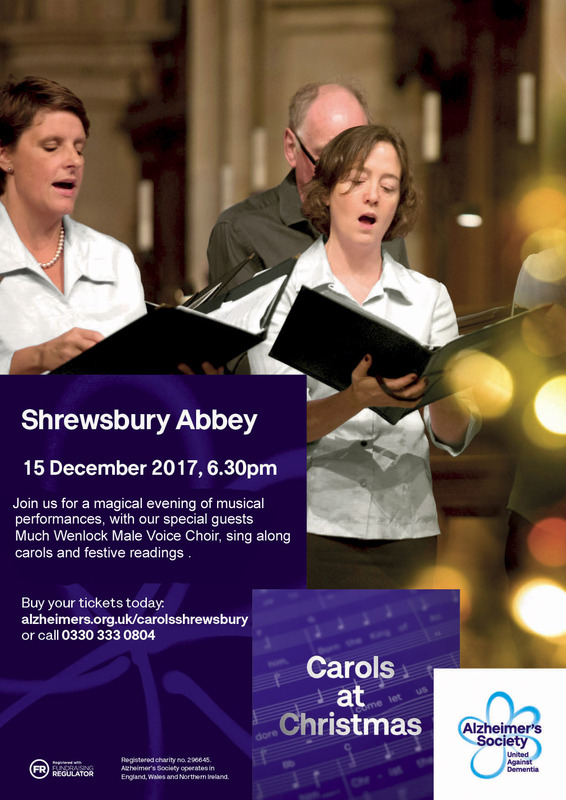 The concert started at 7.30pm and tickets were free…..yes that’s right!…the audience were treated to a programme of well known Christmas songs and an appearance by ‘Eight in a Bar’, Shropshire’s own Barbershop Group. The choir are pleased to anounce that the concert with Keith Nichols at The Edge in November raised £1000 for The Alzheimer’s Society, the cheque was presented to the charity in front of a packed audience at Shrewsbury Abbey. The choir are pleased to announce the return of Keith Nichols to The Edge, Much Wenlock in a joint concert on Friday 17th November. 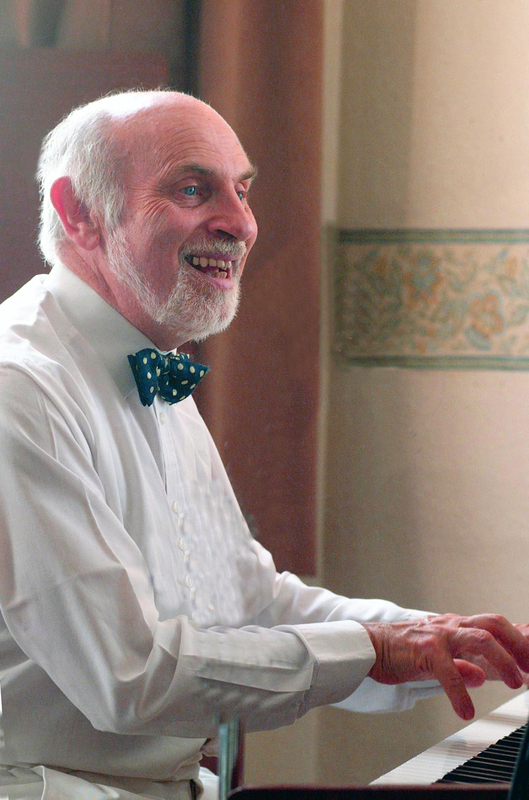 Keith is well known as a jazz pianist and is considered to be one of the foremost authorities on classic jazz and ragtime; his piano playing reflects his deep involvement with pioneer stylists such as James P Johnson, Scott Joplin, Fats Waller and Duke Ellington. He is one of the very few British Musicians to have played at Carnegie Hall and his recording credits include three solo albums for EMI, plus a host of others for Decca, including one with Bing Crosby. 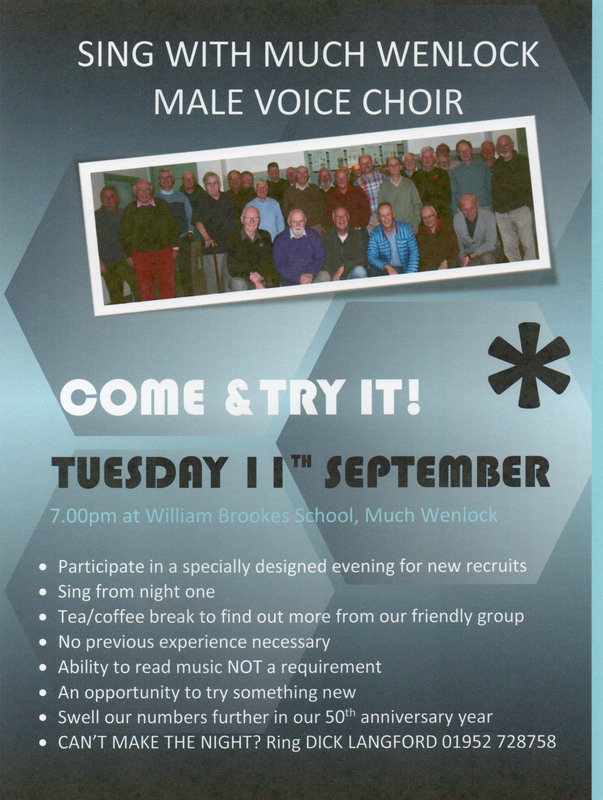 Much Wenlock were pleased to welcome Barrow Male Voice Choir from Cumbria to the town on Saturday 30th September in a joint concert at the William Brookes School. Barrow choir were invited to pay us a visit after our choir visited the lake district in 2015 and met up with Barrow for a joint concert in Grange-Over-Sands. Barrow is the last remaining traditional male voice choir in the area surrounding Barrow-in-Furness, Cumbria, an industrial town of of over sixty thousand inhabitants with a proud history of shipbuilding and the town is still home to Vickers, a major company involved in building submarines. The choir was founded in 1931 from members of Barrow Working Men’s Club & Institute and currently performs around fifteen concerts a year. In recent years the choir was represented at the Festival of Sound and Brass, held in London’s Royal Albert Hall and in 2010 hosted the Wagga City Rugby Male Choir from Australia whose singers included the former Barrow and Great Britain Rugby League star Phil Jackson. 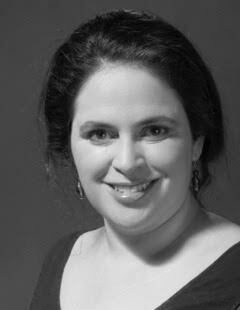 The choirs Musical Director Deborah Milledge took over the role following the death of the choir’s previous conductor, her husband Anthony, in February this year and has since led the choir to victory in South Cumbria Musical Festival in April. She also conducts another prize-winning choir – the Ghyll Singers women’s choir, based in Ulverston – and plays first trombone in Dalton Town Band, Dalton-in-Furness.